Welcome! Pinks provide ice cream van hire. 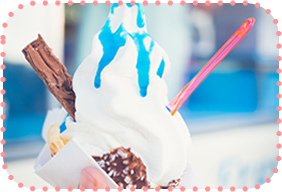 From being a sweet feature at many a couple’s big day to surprising staff and guests at corporate parties, our ice cream vans have delighted thousands of ice cream lovers across the South of England. Some of our customers have chosen to hire an ice cream van instead of serving desserts and for others it’s an extra treat at their special occasion. 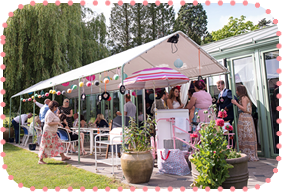 Whatever event you’re planning, browse our site to find out more and contact us to enquire about Pinks Vintage Ice Cream being a part of it! If you want to ask “how much is it to hire an ice cream van?” or any other questions then call us and we’ll happily chat through the options. 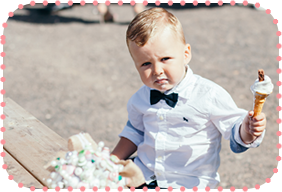 We travel across West Sussex, East Sussex, Surrey and Hampshire and would be excited to bring our iced treats to you and your guests very soon!